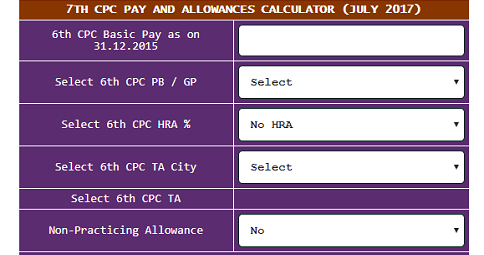 Sub: Revission of pay of teachers, officers and non-teaching staff in MANUU following the revision of pay scales of Central Government employees on the recommendations of the 7th Central Pay Commission – Release of arrears – Orders – Issued. The University has implemented the revision pay structure for teachers, academic staff, Model School teachers, officers and non-teaching staff staff vide letters cited above. Accordingly, the salary for the month of Feb-2018 was released by the University in the revised scale of pay. The University has already released 70% of arrears from 1.1.2016 to 31.12.2017 to Unviersity/College teachers & other academic staff, University Officers, Non-Teaching staff and teachers working in Model Schools vide orders 4th cited. Now, the University Grants Commission vide its letter F.11-1/2017(CU), dated 20th June 2018 has conveyed the approval of the MHRD (Letter No.F.19-62/2017-CU.Cdn. dated 23rd May 2018) for waiving off the condition of meeting 30% additional liability by Central Universities for implementation of 7th CPC recommendations for non-teaching of Central Universities, as stipulated in pra 2(iv) of the MHRD letter of even No. dated 2nd January 2018. (b) all University Officers (Registrar, Finance Officer, Jt. Registrar, Deptuty Registrar, Asstt. Registrar and CoE). 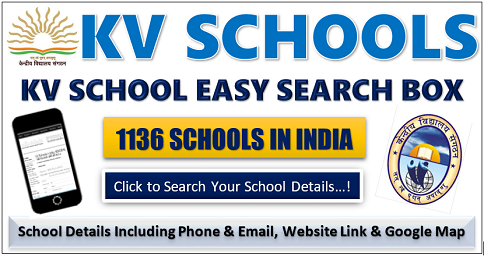 (d) all teaching staff (Principles, Head Masters, PGT/TGT, Librarians, PRT and Misc. teachers working in MANUU Model Schools). 3. 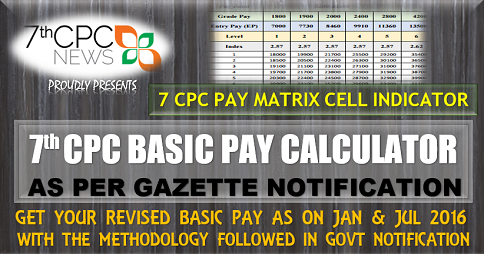 Separate Orders, will be issued for revision of pay scales for Polytechnic teachers under 7th CPC after the approval by the competent authority. 4. 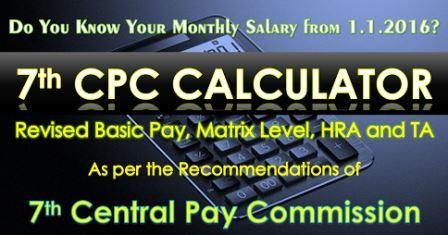 The Finance Officer may release the arrears of salary in the revised scale accordingly. Urdu and Hindi versions of the Orders follow.